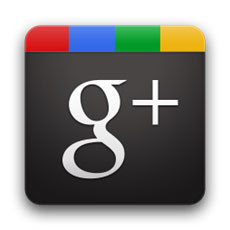 G+, the social network that Google launched last June, has grown to more than 62 million users in only six months. G+ allows users to connect over Google features like Stream (a newsfeed), Sparks (a recommendation engine), Hangouts (a video chat service), Circles (a friend management service), Games, and Photos. In November, Google rolled out “pages” for brands.